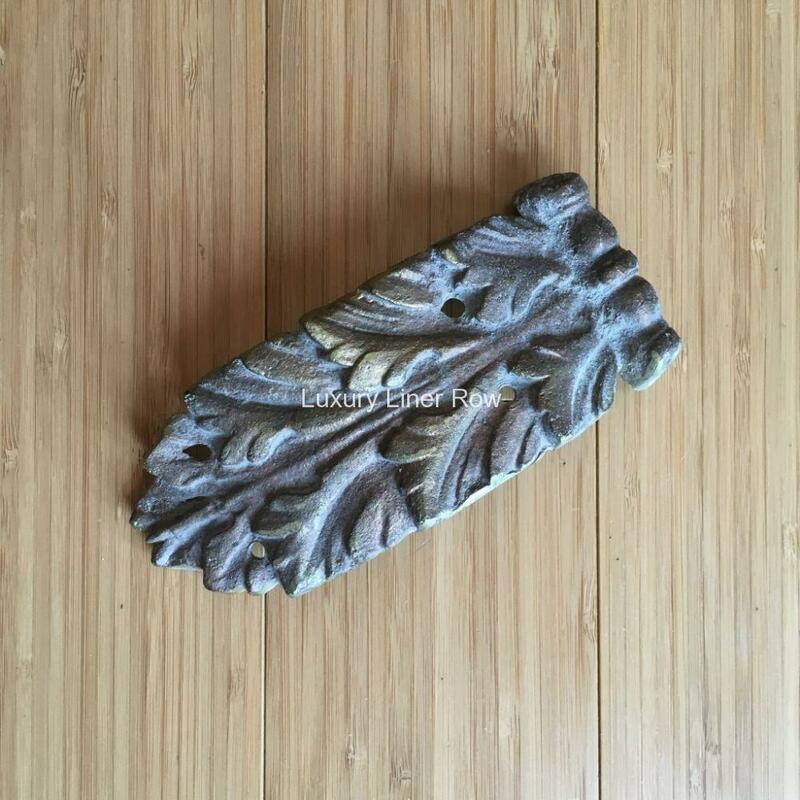 Bronze decorative acanthus leaf from a first-class corridor on Olympic. When walking down first-class hallways, the decorative coving near the ceiling hid electrical wiring. These were used to hide the seams in the coving woodwork at ceiling level. Made of solid bronze, very heavy and well made. Measures about 6″ long.